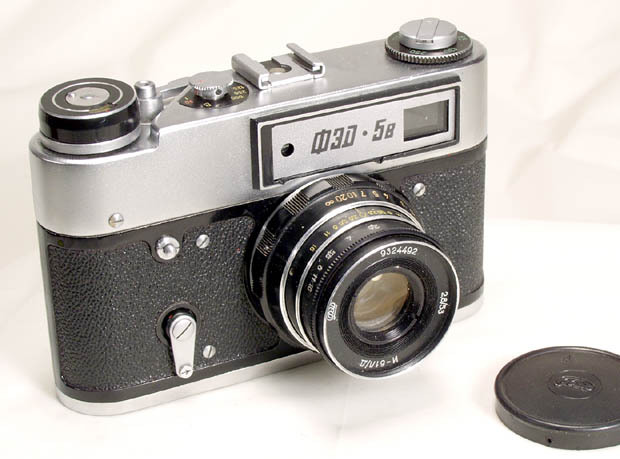 The FED-5V (5B in Cyrillic) is the last FED model and the last LTM camera made in the USSR. 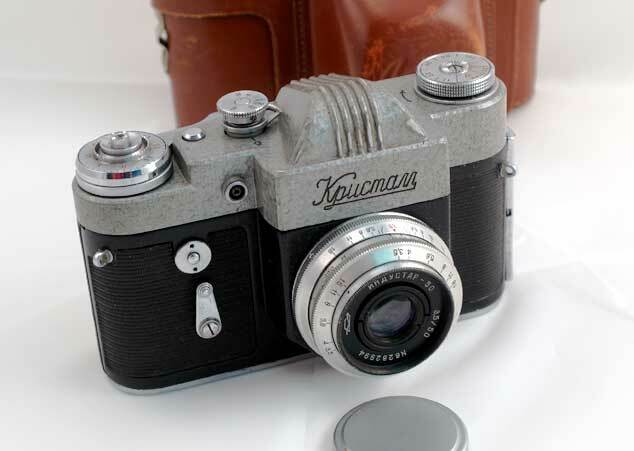 It was still in production by the FED plant in Kharkov just a few years ago (unfortunatelt FED stopped camera productions now). 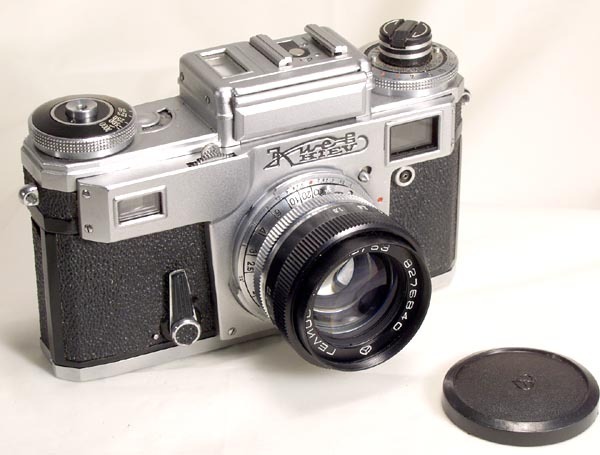 The camera was based on the FED-4 design and has all its features - a removable back cover, a dioptric adjustment of the VF, a self-timer, and a hot shoe. 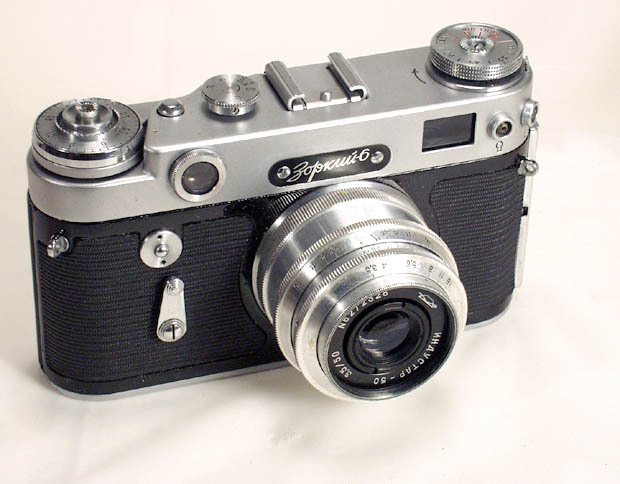 All FED-5V cameras are equipped with the lever advance mechanism. The FED-5V is compatible with the 39 mm Leica TM lenses, so it is classified as a Leica mount camera. 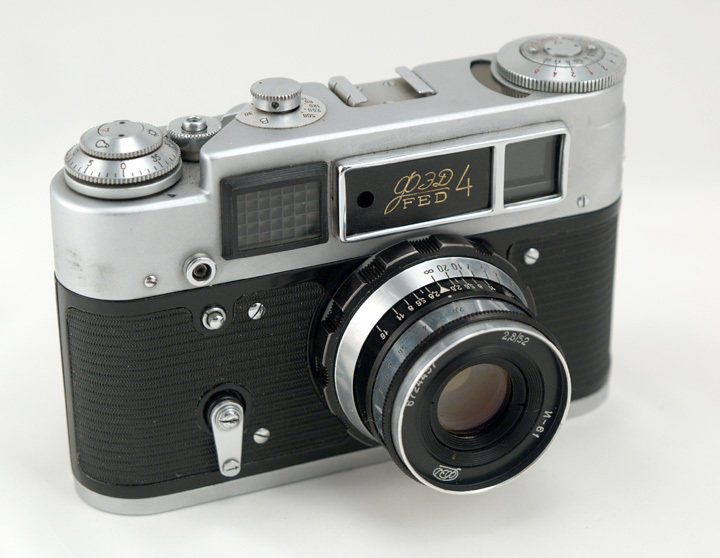 This FED-5V was made in the 1990's. 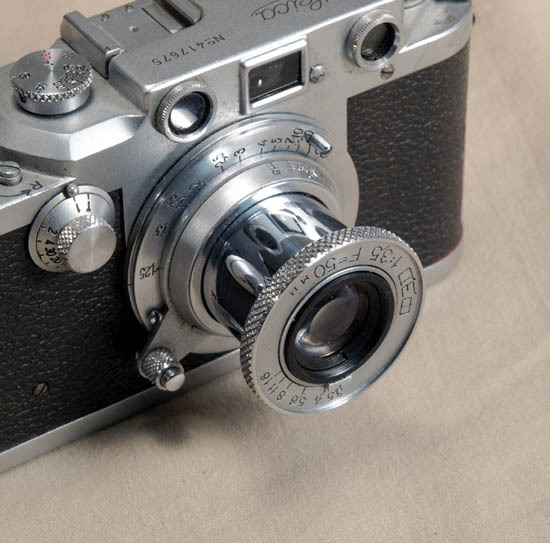 FED is not using usual Soviet convention in the serial numbers (when the first two digits designate the production year), so it is hard to specify the age of this camera accurately. This FED-5V comes with a lenscap. The FED-5V is a classic rangefinder camera - it has all the features you need, and you can use any Leica Thread Mount Lens with it. 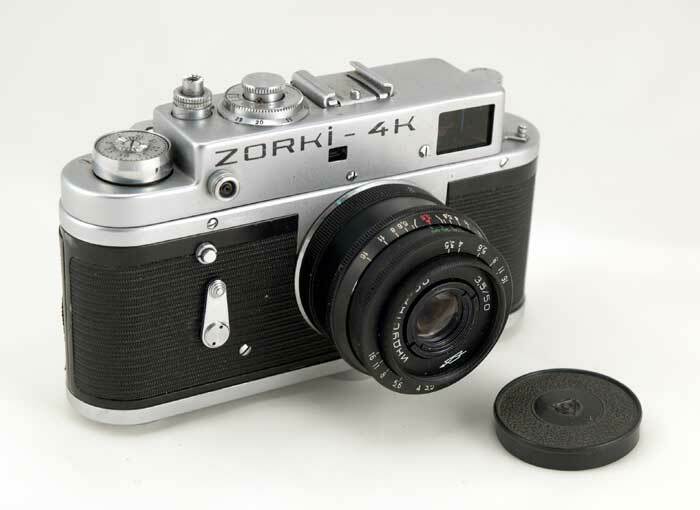 Nice camera -- great service. This is my first Soviet era ca ..